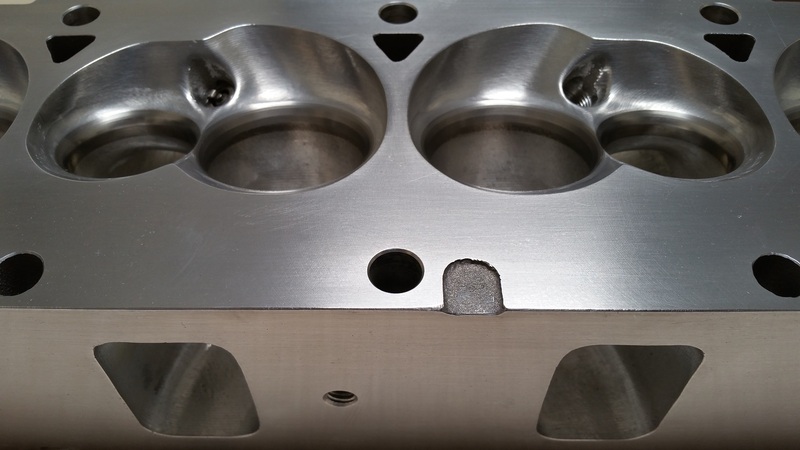 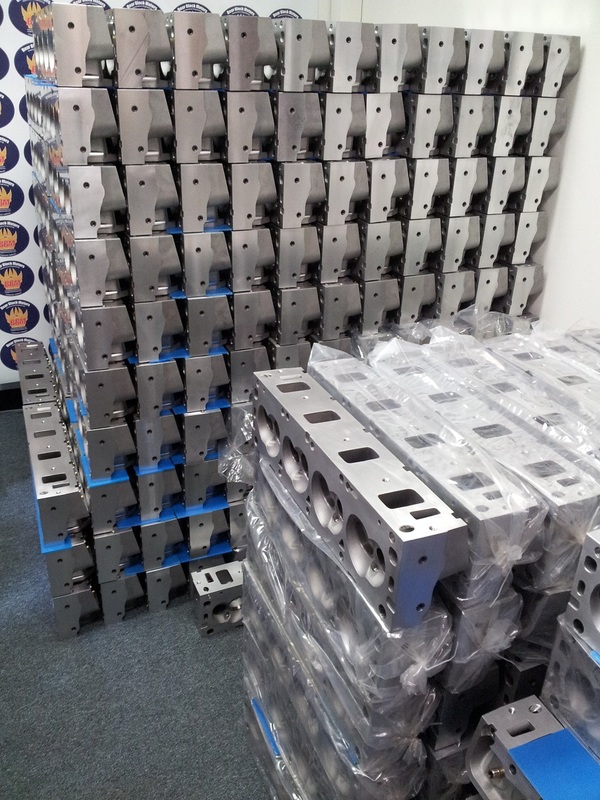 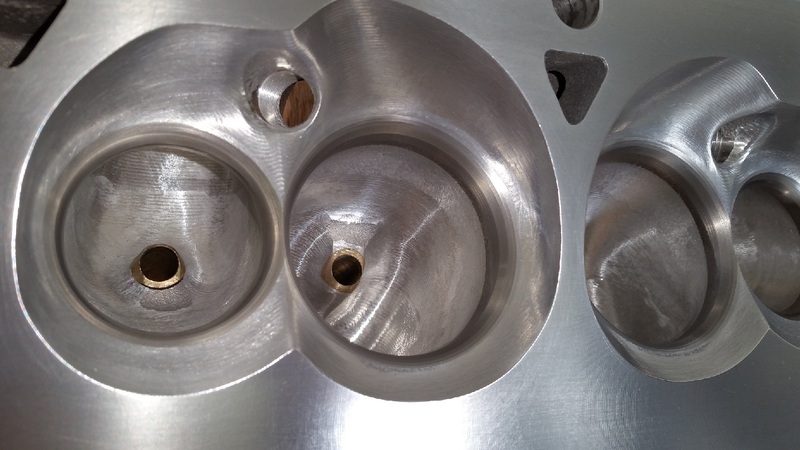 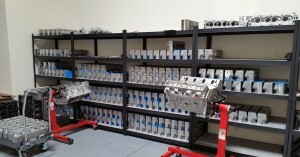 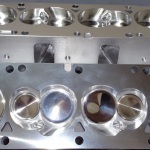 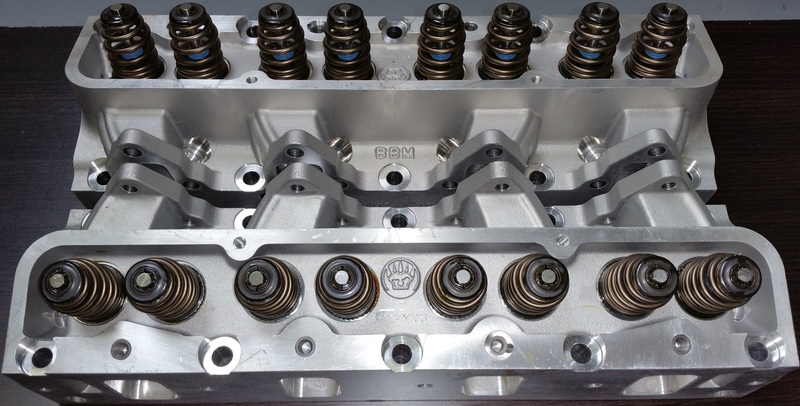 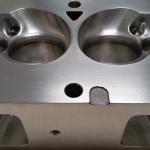 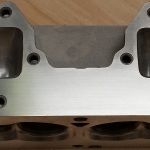 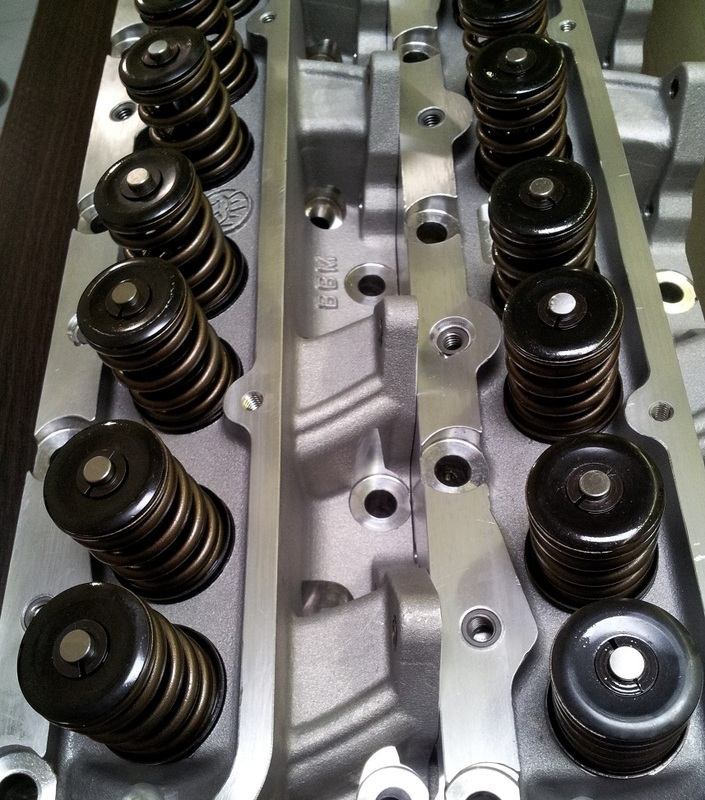 Bear Block Motors (BBM) is proud to introduce the incredible new BBM FE cylinder head for 390, 427, and 428 big-blocks with 2.150/1.650 or 2.200/1.650 inch intake/exhaust valves with the lightweight 11/32 inch stems. 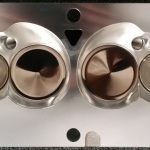 Combustion chambers are engineered for optimum swirl and quench right out of box. 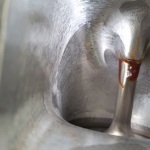 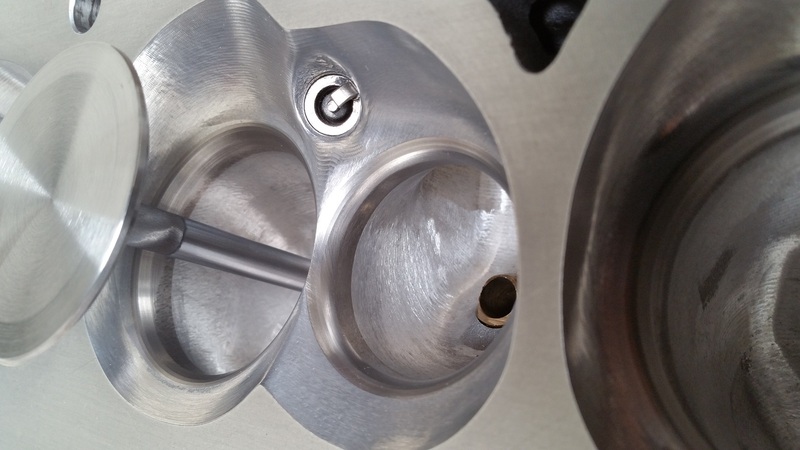 High-swirl/high-quench chambers allow for more aggressive ignition timing on today’s more unforgiving pump gas. 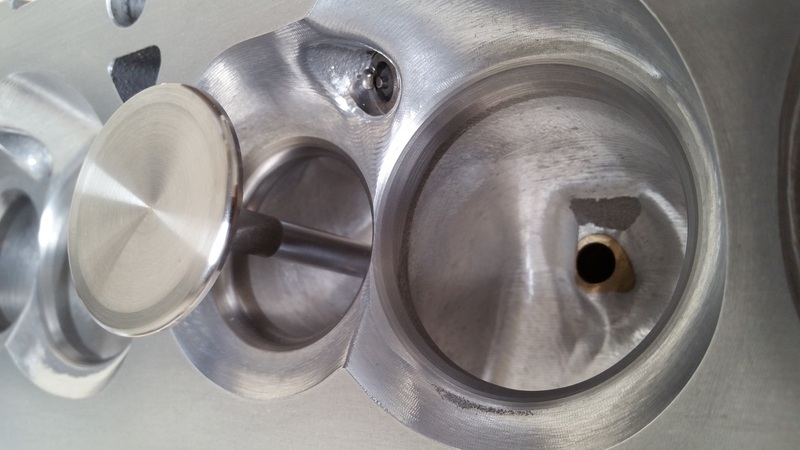 BBM heads flow 35-50 more CFM than current aftermarket FE head and 3 to 5 degrees less timing requires. 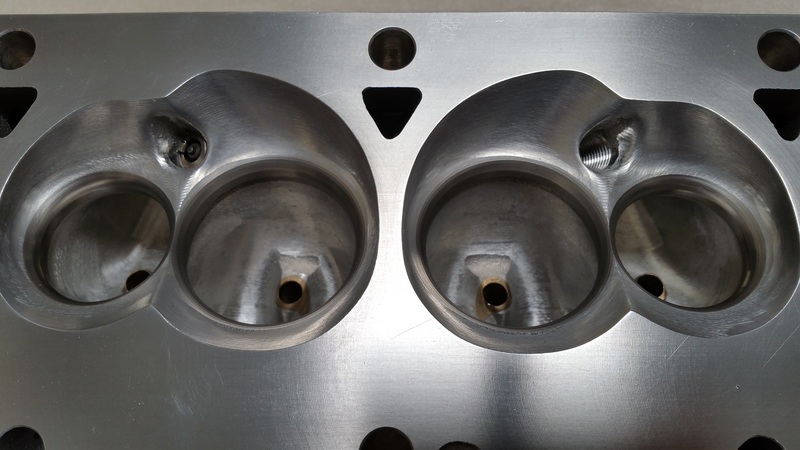 Also available are CNC-ported FE aluminum heads with 2.250/1.710-inch valves, which calls for 4.230 inch minimum bore size. 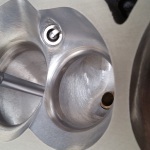 Price inquiries please call or email. 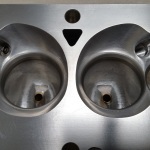 steel 11/32″ stem valves. 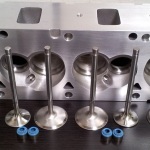 Intake valves 2.200, and exhaust valves 1.650 diameter. 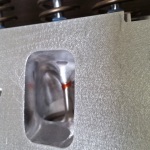 with beehive springs on ID locators, 10 degree retainers and locks, and positive Viton seals. 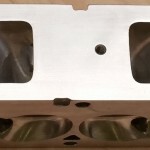 Installed height 1.880 @ 155 pounds. 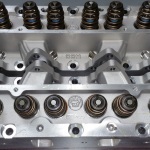 Open pressure @ 1.280 height is 377 lbs. 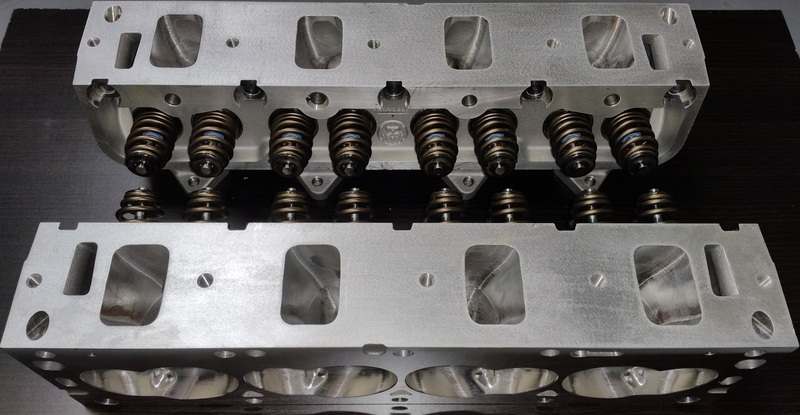 Coil bind at 1.230. 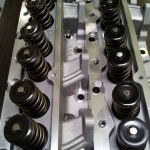 Springs are intended for a max lift of .600 inch, and adequate for hydraulic roller use. 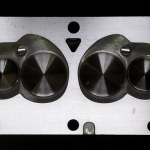 the responsibility of the end-user. 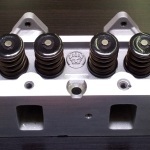 locks, and positive Viton seals. 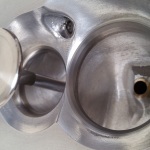 Consult with your cam manufacturer about compatibility. 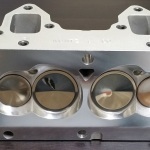 these specs are suitable for your use. 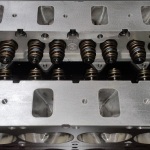 Please discuss with your professional engine builder for your application needs. 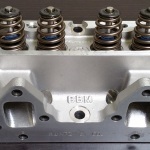 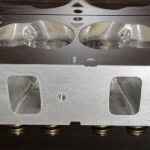 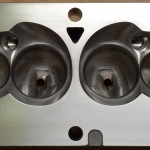 We are pleased to announce the availability of our BBM Ford FE heads with CNC porting.Our ports were designed by Jim Kuntz, and the CNC work is done by Jeff Colvert. 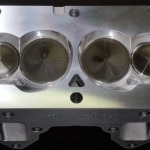 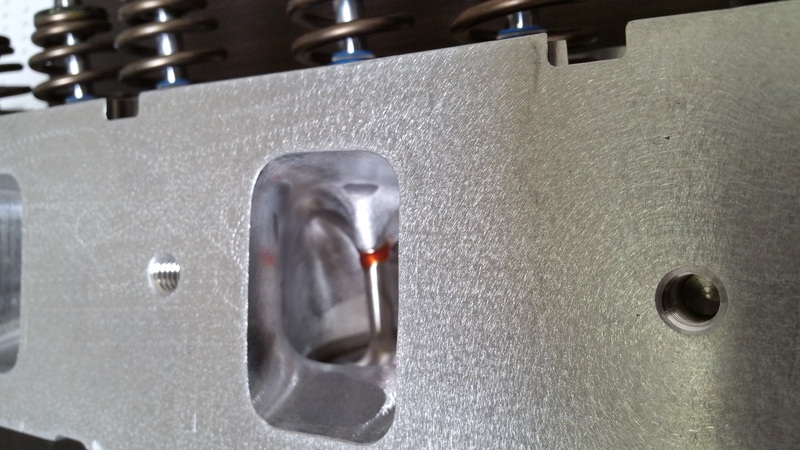 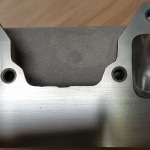 Valves sizes used in testing above numbers are 2.250″ intake and 1.710″ exhaust. 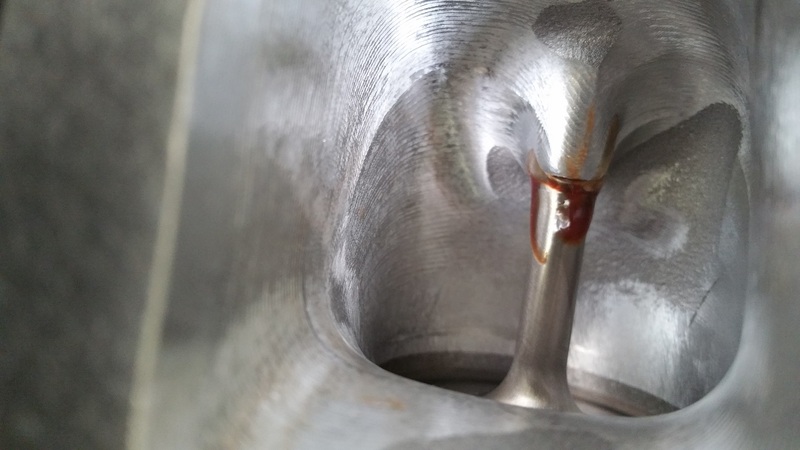 No pipe on the exhaust. 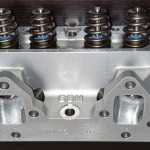 Ports showed no backup in testing to 1.00″ lift. 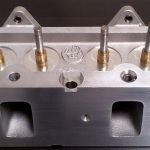 Pricing is according to your needs for your application.